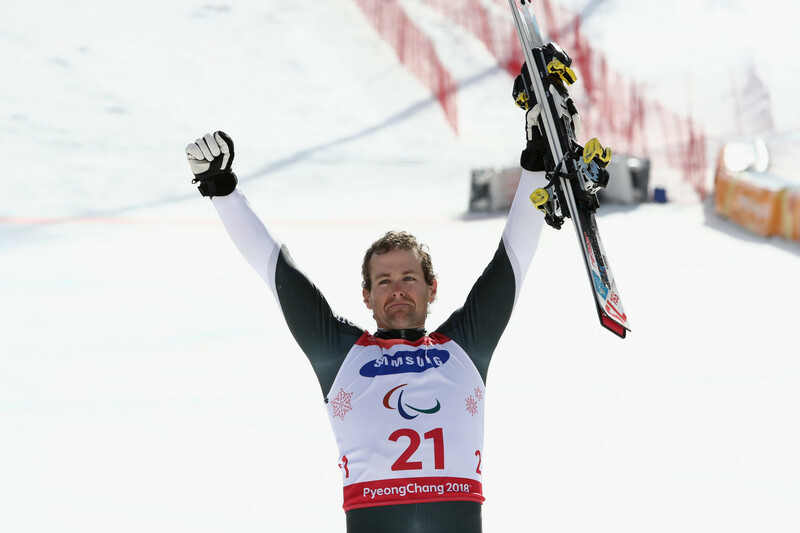 New Zealand's Adam Hall regained the men's slalom standing Paralympic title he won at Vancouver 2010 to earn New Zealand's first gold medal of the Pyeongchang 2018 Games today. 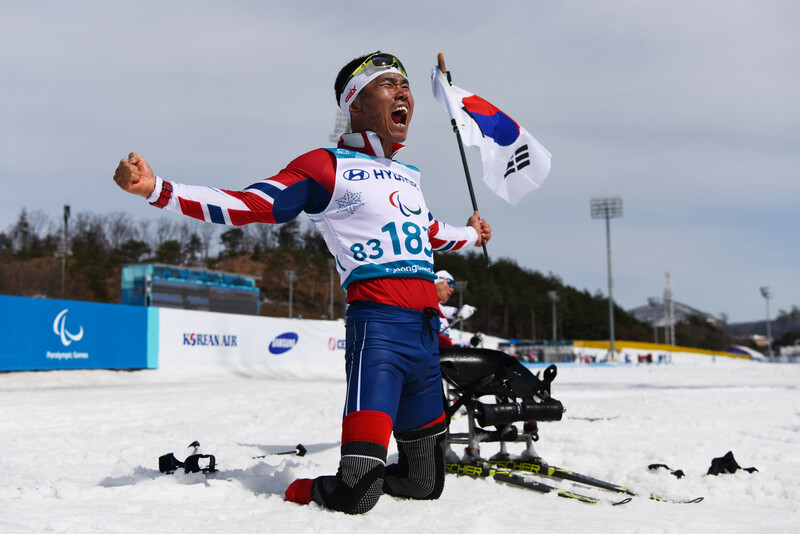 South Korea's Sin Eui Hyun put in a stunning performance in the men's cross-country skiing 7.5 kilometres sitting race to claim the host country's first-ever Winter Paralympic gold medal here today in Pyeongchang. International Paralympic Committee (IPC) President Andrew Parsons has said there is no immediate prospect of the organisation following the International Olympic Committee (IOC) in lifting its ban on Russia. 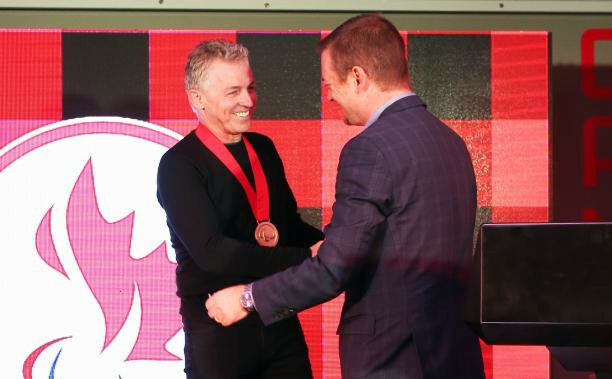 Canada Snowboard executive director Patrick Jarvis has been awarded the Paralympic Order, the highest honour a person connected with the Paralympic Movement can receive, during a ceremony held on the sidelines of Pyeongchang 2018 here. 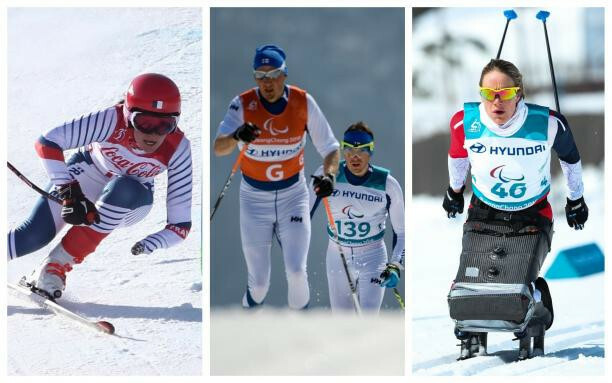 The three winter representatives on the International Paralympic Committee (IPC) Athletes' Council have been chosen following elections held here at Pyeongchang 2018 with French Alpine skier Marie Bochet joined by Nordic skiers Rudolf Klemetti of Finland and Birgit Røkkum Skarstein of Norway. 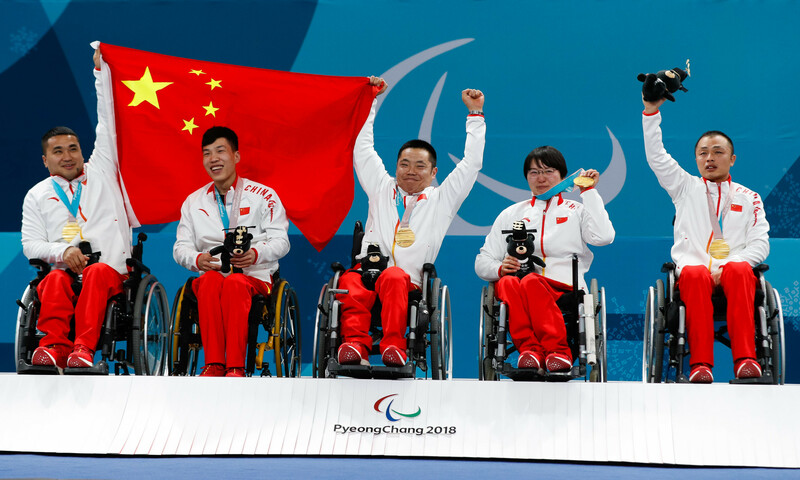 International Paralympic Committee (IPC) President Andrew Parsons has rejected the idea of moving the Beijing 2022 Paralympic Games to before the Olympics to ensure more suitable winter conditions. 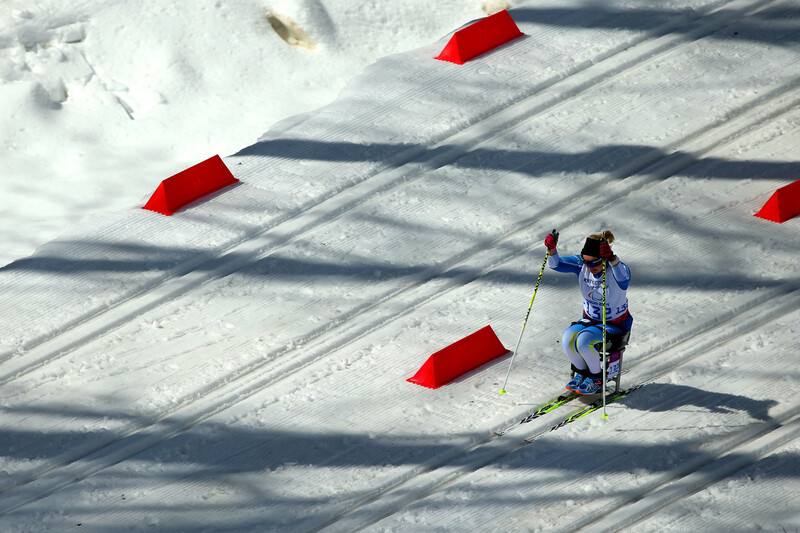 Finnish Nordic skier Sini Pyy and New Zealand Alpine skier Adam Hall have been announced as winners of the prestigious Whang Youn Dai Achievement Award here today in Pyeongchang. 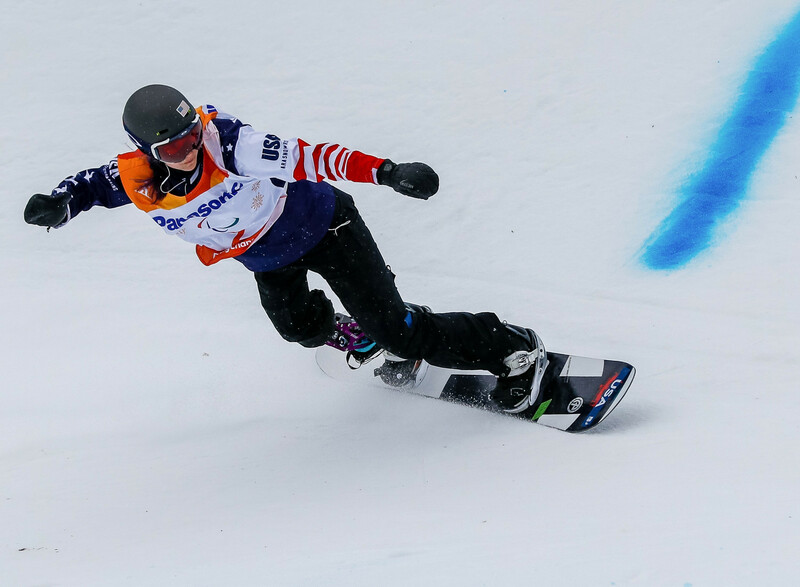 The United States' Brenna Huckaby and The Netherlands' Bibian Mentel-Spee each claimed their second gold medals of the Pyeongchang 2018 Winter Paralympic Games after coming out on top in their women's banked slalom snowboard events here today. 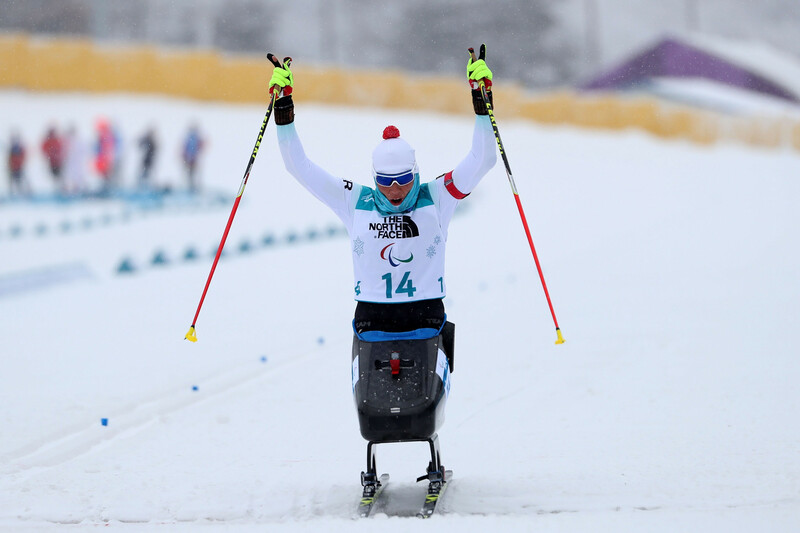 Andrea Eskau and Martin Fleig ensured that Germany had a fantastic end to the biathlon competition here at the Pyeongchang 2018 Paralympics by claiming the two long-distance sitting titles at the Alpensia Biathlon Centre. 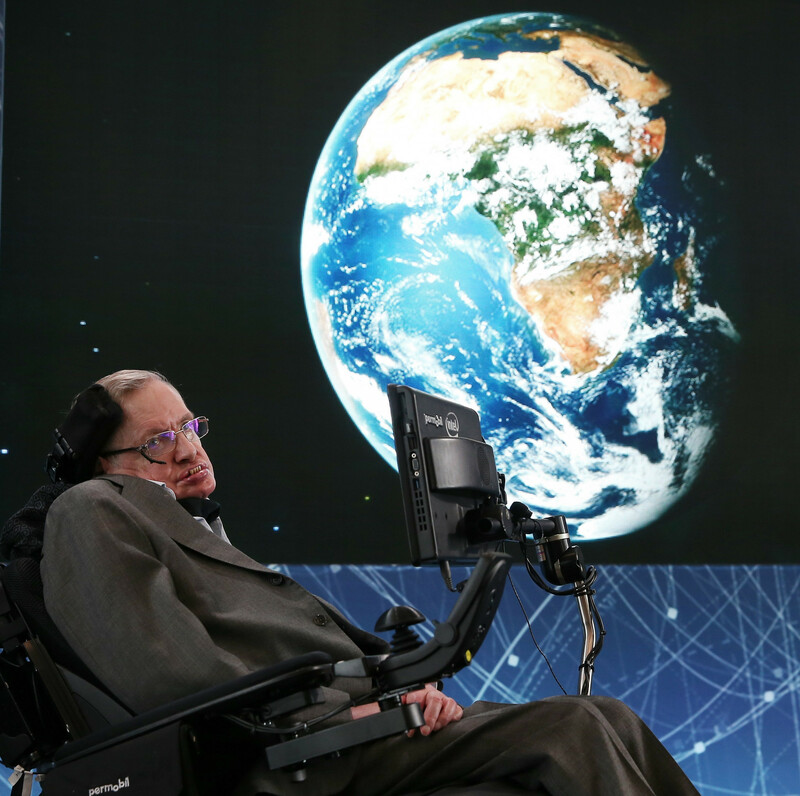 International Paralympic Committee (IPC) President Andrew Parsons will pay tribute to the late British scientist Professor Stephen Hawking during his speech here at the Closing Ceremony of the Pyeongchang 2018 Winter Paralympic Games, it has been confirmed.